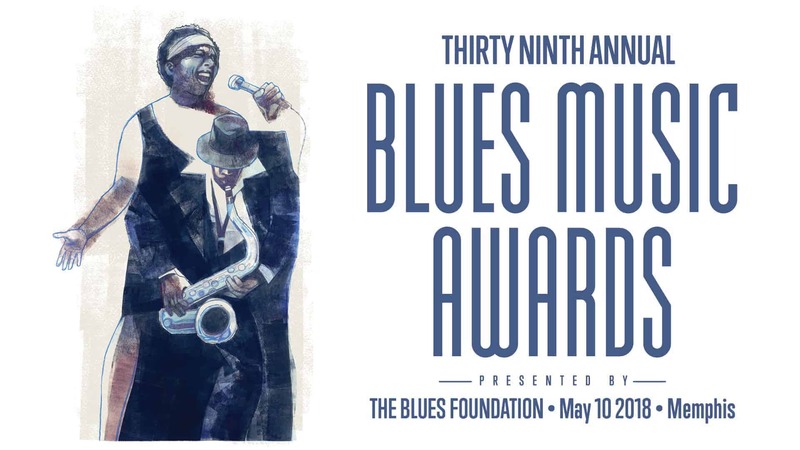 THREE Blues Music Awards Nominations! 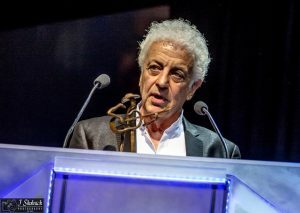 Doug MacLeod receives the 2017 Acoustic Artist of the Year award. The 39th Annual Blues Music Awards nominees were announced this morning (January 9, 2017) in Memphis, TN and Reference Recordings artists and albums have combined for THREE nominations! The album is co-produced by Doug MacLeod and Janice Mancuso. 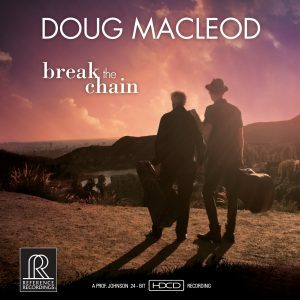 Bassist Denny Croy, drummer Jimi Bott and percussionist Oliver Brown join Doug in duo, trio and quartet settings. Like all ‘Prof.’ Johnson’s sessions, Break The Chain was recorded live, in real- time, with no overdubs or effects. It is being released on compact disc with HDCD, as high-resolution and conventional downloads and later, as a premium 2-LP set.